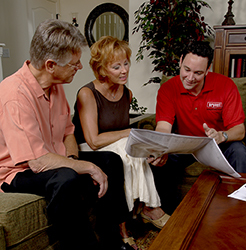 Don't buy in to these long term high interest financing that never gets paid off.Call Wall for better options! We will get back with you within 24 hours! Free Estimate For New Installations! If we don't provide what you need and want, we're not doing our job. 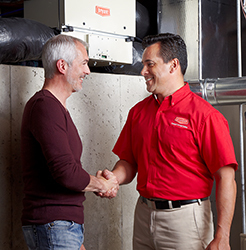 Second, we work with the leader in home heating and cooling equipment, Bryant. Third, we train each employee to see your job through from start to finish, making sure the unit or system performs up to your expectations. Copyright © 2013 Wall Heating And Air, Inc.